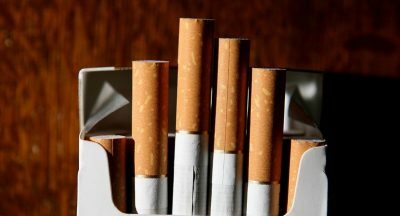 VietNamNet Bridge – Lack of cooperation between the coast guard, police, market watchdogs and local governments have all contributed to an increase in cigarette smuggling, experts have warned. 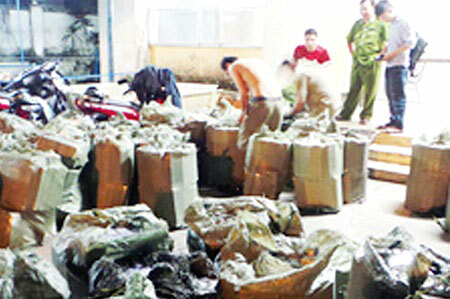 Other factors that have caused a dramatic rise in smuggled cigarettes include cumbersome administrative procedures, outdated laws, poor equipment and limited human resources.”Cigarette smuggling is happening all around the country and has had a negative impact on the economy,” said Lieutenant General Phan Van Vinh, head of the Public Security Ministry’s Police General Department for Crime Prevention. Vinh spoke at a conference held in HCM City on Tuesday, Dec 2, on “Implementing the Prime Minister’s Order No 30/CT-TTg on increasing the fight against smuggled cigarettes”.